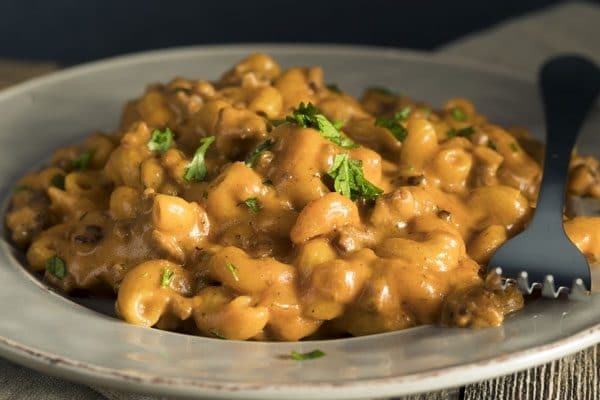 Make your own delicious, homemade Hamburger Helper recipe–it’s as quick as the box and tastes SO much better. This one’s a family favorite! Back when Hubby and I were newlyweds, our grocery budget was $25 a week. Because things like Rice-a-Roni and Hamburger Helper seemed cheap (and we didn’t know any better), we ate a lot of “foods” that we wouldn’t touch now. Those packaged foods are full of sodium, MSG, and other mystery ingredients that aren’t good for our bodies. In a fit of nostalgia, I looked at a box of Cheeseburger Helper the last time I went to the store. Does this ingredient list seem a bit excessive and chemical-laden to anybody else? Now check out this real food ingredient list for Cheeseburger Helper. Doesn’t it sound better? Big difference, right? Those are all recognizable foods that I’m happy to feed to my family. Let’s get cooking! In a large skillet, brown the beef with the salt, pepper, garlic, and onion. Drain the fat and add the tomato sauce and mustard, stirring gently. Add the pasta and water, and bring to a boil. Cover, reduce heat to low, and simmer for 12-15 minutes until the pasta is cooked. Turn off the heat, stir in the cheese, and serve. Garnish with chopped parsley or green onions. Deeeee-licious! 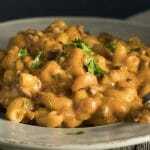 Homemade Hamburger Helper is just one of the amazing recipes in Better Than A Box, which is my new favorite cookbook. 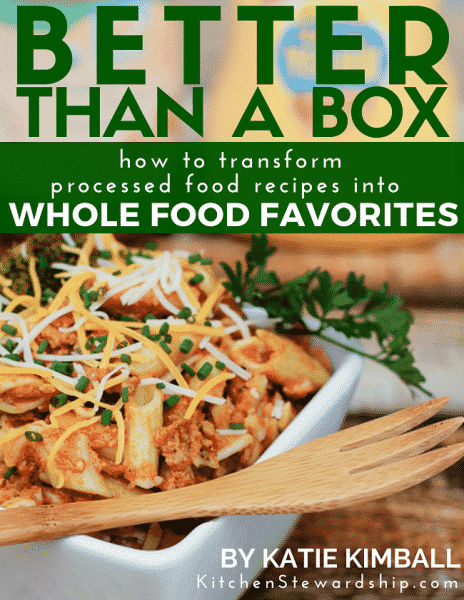 It has over 200 pages of tutorials and recipes that show how to transform the processed food recipes we grew up with into real food recipes. If you aren’t hungry by now, have your taste buds checked…then buy Better Than A Box and make your tummy happy. 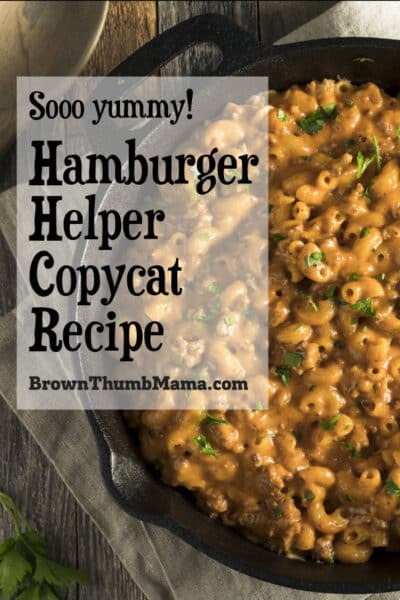 Make your own delicious, homemade Hamburger Helper recipe--it's as quick as the box and tastes SO much better. This one's sure to be a family favorite! Sounds like my kind of cookbook! Thanks for sharing the recipe! Blessings from Bama! Good post. I do enjoy the Hamburger Helper style food, just not HH itself. the dioxide form of silicon, SiO 2 , occurring especially as quartz sand, flint, and agate: used usually in the form of its prepared white powder chiefly in the manufacture of glass, water glass, ceramics, and abrasives. Yep, ground up rocks, aka, sand. They put a fine sand in it. Good stuff. 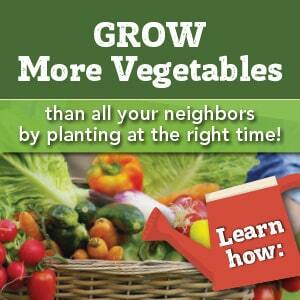 Even more reason to follow your lead and make our own food. Great Reading here today. I linked from KS.. 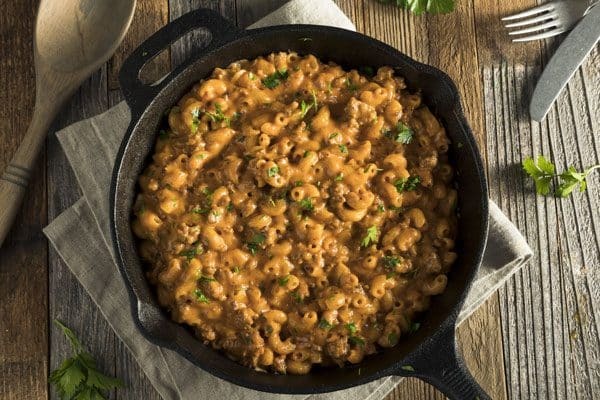 This Hamburger Helper home made recipe sounds delicious! I signed up for your newsletter.